Time and again, our Distinguished Ideas Summit has proven to be the single most important, can’t miss event of the year, and if your club has earned Distinguished Club status, you’re invited!!! 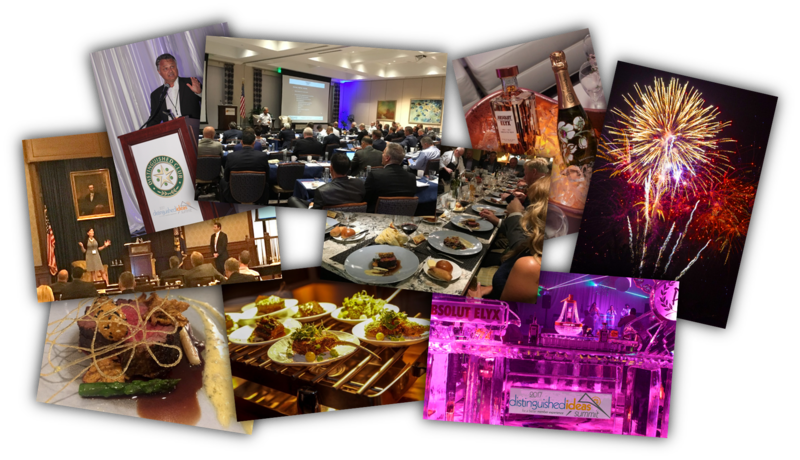 General Managers from the best, most influential clubs gather – without vendors – to network and hear presentations given by fellow GM’s on how they improved Member Experience at their clubs. This peer-provided education easily pays for the entire award program in and of itself, and the mind-blowing events provided by our host clubs are beyond the words to describe them!